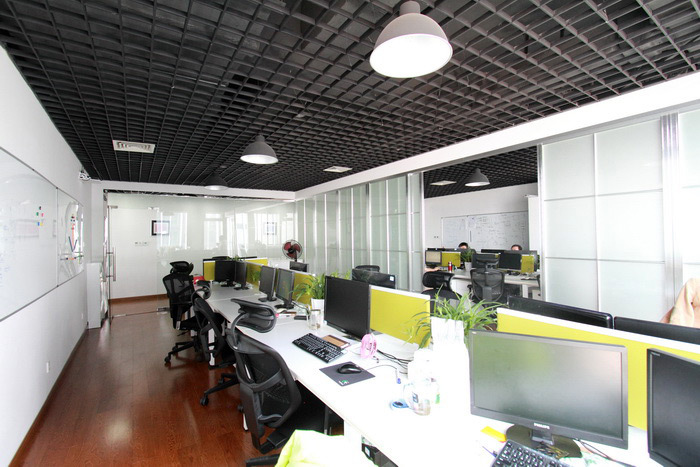 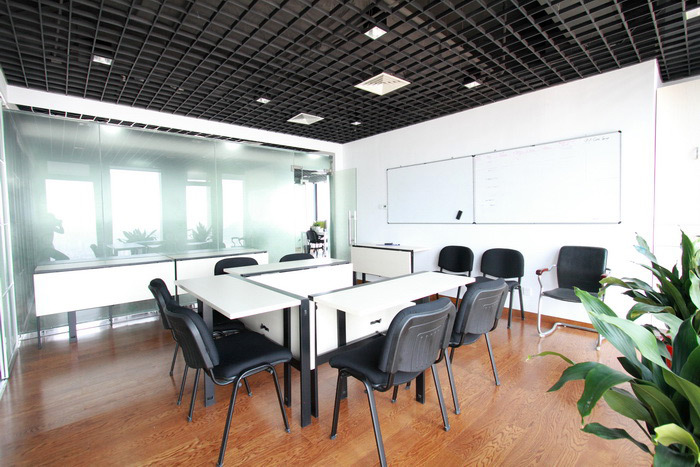 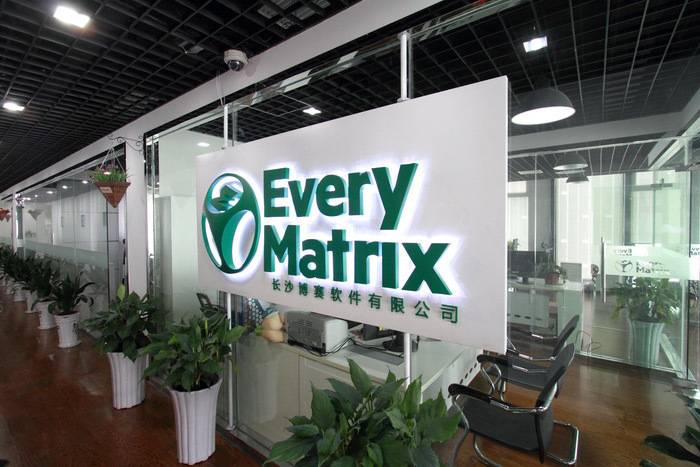 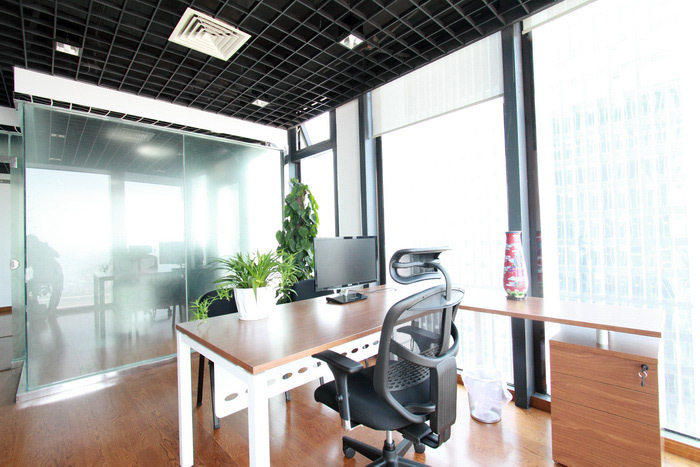 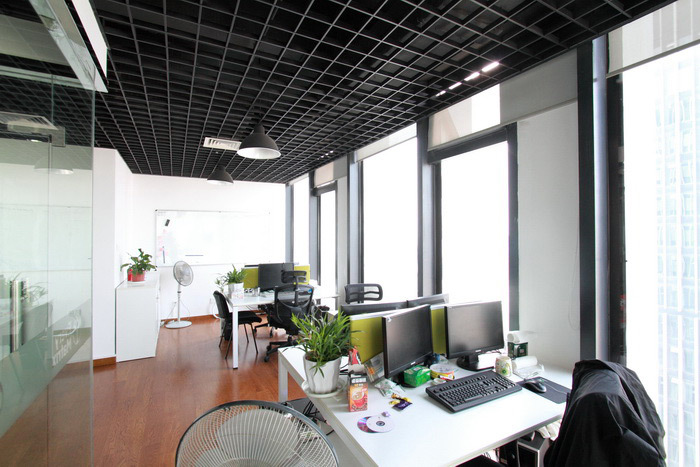 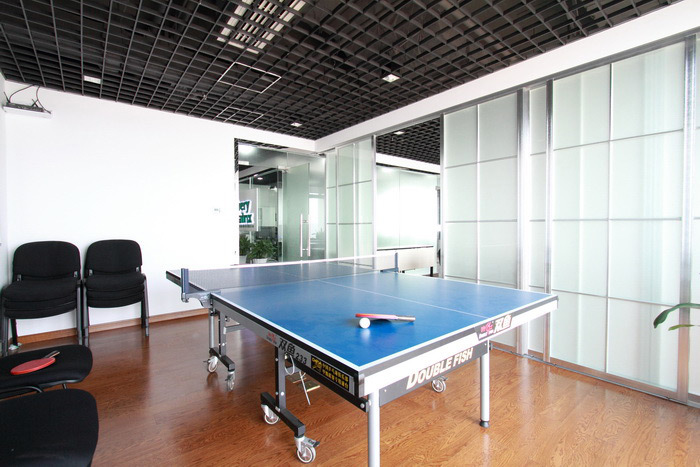 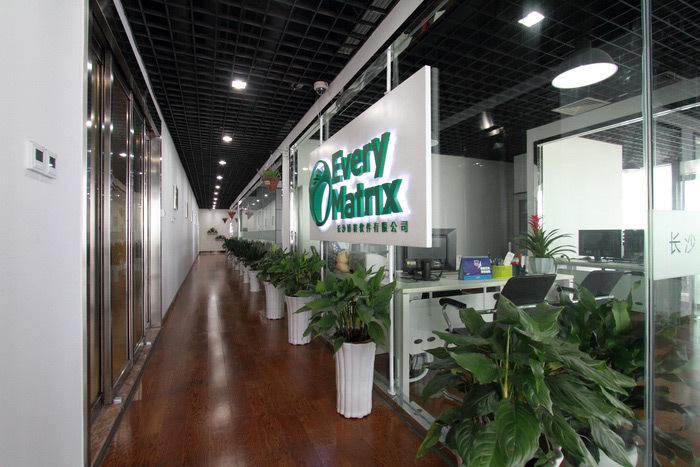 The Changsha office was established in 2007 and it currently employs 39 people. 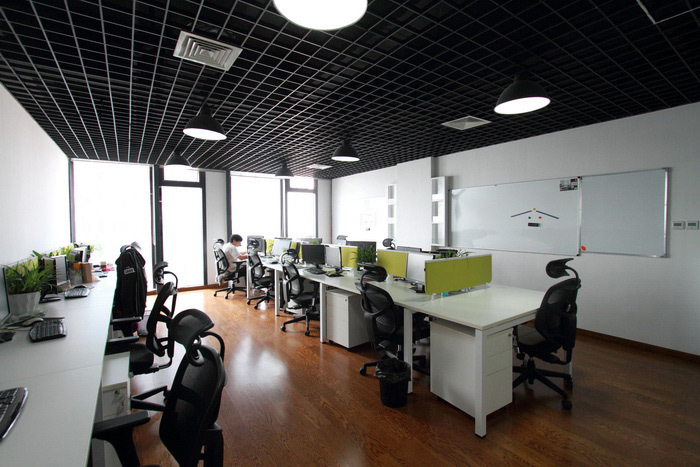 Here you can find the Product Managers for CasinoEngine, the Sales Managers for Asia, the GamMatrix CMS team, as well as one member of the System Administration team. 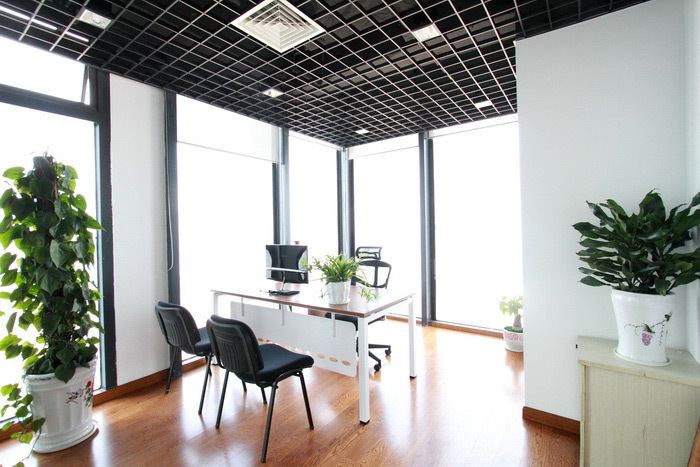 Situated in the river valley along the lower reaches of the Xiang River, Changsha is the capital city of Hunan Province in south-central China. 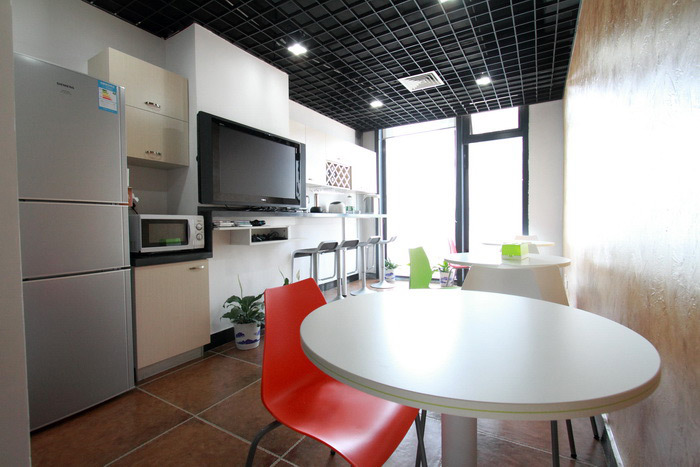 Its history can be traced back 3,000 years and it is the ideal destination for those who appreciate fine cuisine and lively entertainment.